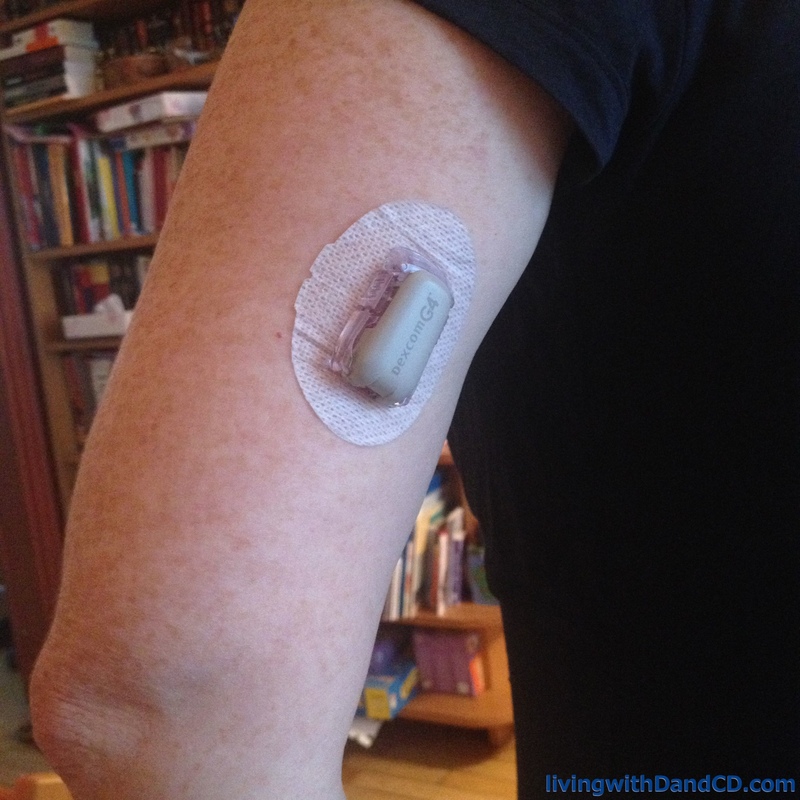 I really would like to test the Dexcom or another CGM ! I’m using FreeStyle sensor but I miss the low/high alarm, expecially during the night, because I live alone. “Lucky” you ! With regards to the “too expensive” comment – I find that I spend less on Dexcom than what I would have to spend on Libre. And of course it is possible in France!! I also choose the CGM over the FGM for those low/high alerts. At least the Libre is still way way better than simple finger pricking.